I was asked for one of these in a smaller size. 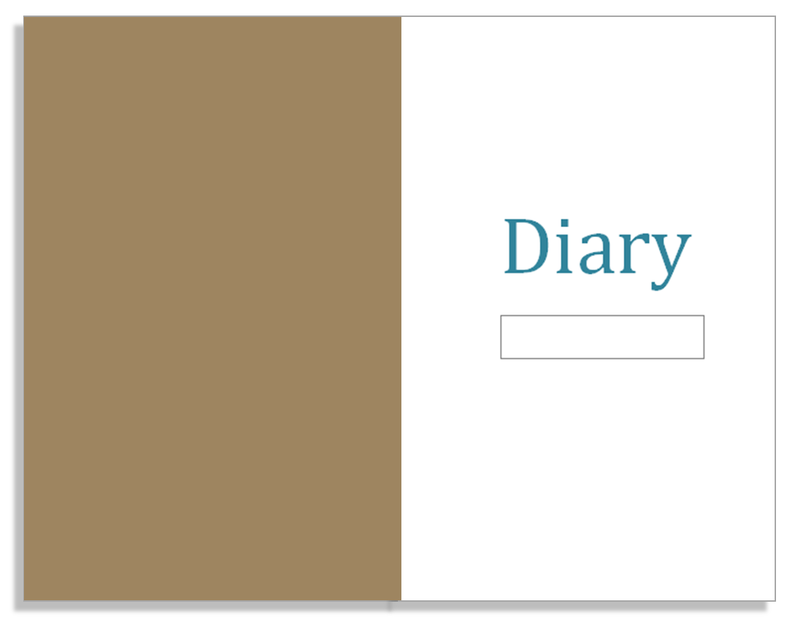 So here is an undated diary compatible with Field Notes sized notebook covers. You can download the Word version or the PDF version. 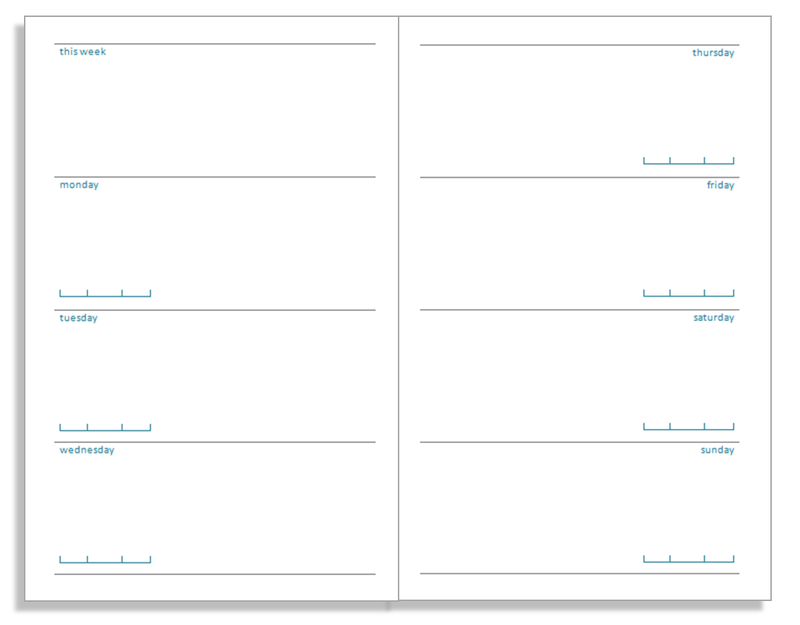 These files should be printed on A4 paper in booklet mode, assuming your printer supports it. 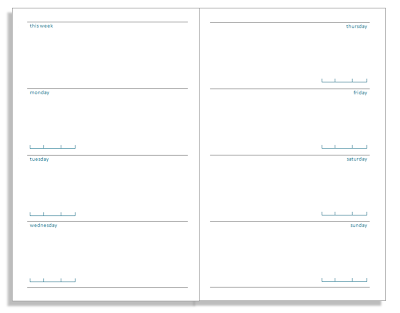 If your printer doesn't support booklet mode, you can use the wonderful FinePrint app. Then you can stitch or staple on a cover and cut the insert down to size. The finished booklet will measure 14cm x 9cm. 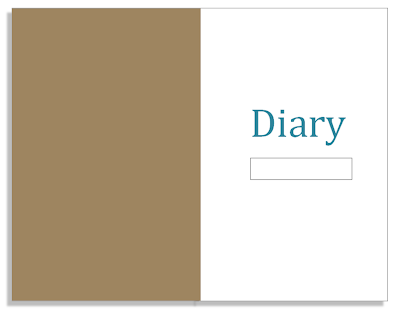 Although designed to fit into your system, these will work just as well as standalone diaries.